I love 'we are born' cd! 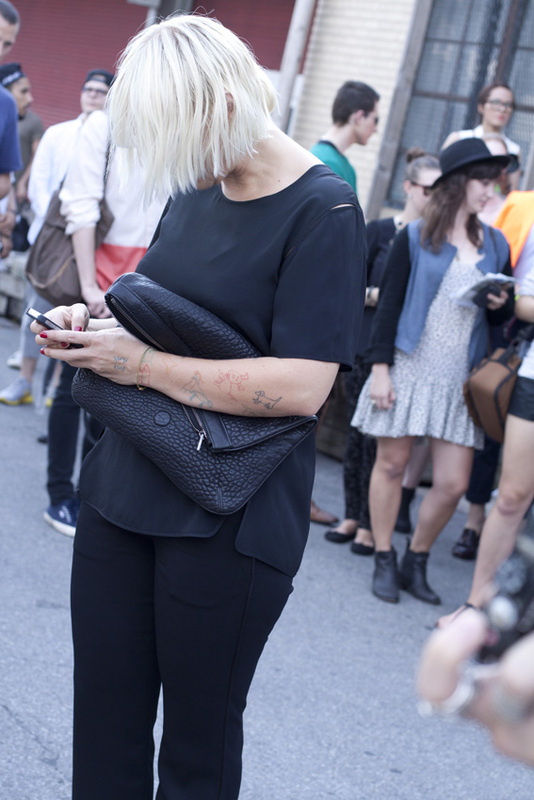 Love your outfit and yeah SIA is an amazing musician. I find the best fashion inspiration on the streets. Those shoes are so cool. Hahah niceeee. And she looks amazing. Electric Bird. She should have grown a little more popular as Christine Aguilara (sp?) sidekick on that singing show she does. I love her. I would have squealed right with you! exciting. she is great.